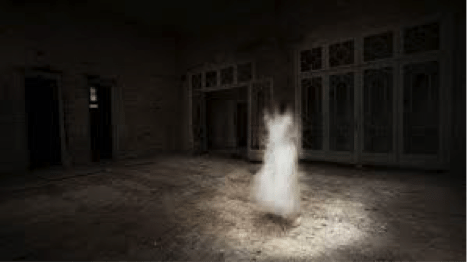 About half of Americans believe in ghosts and haunting. 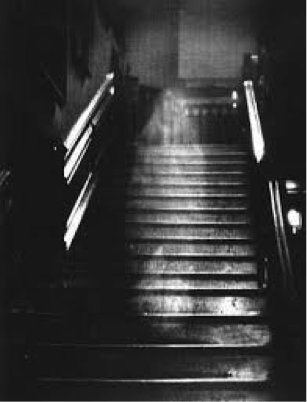 Then it’s no surprise that TV, podcasts, books and webshows are flooded with paranormal investigations. Well, no matter how many people believe in ghosts, I don’t believe one has ever been caught for examination. Maybe because they’re just steamy apparitions? Tell me your best ghost story.